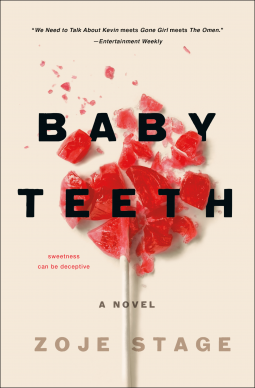 I’ve read more psychological thrillers this year than ever before. 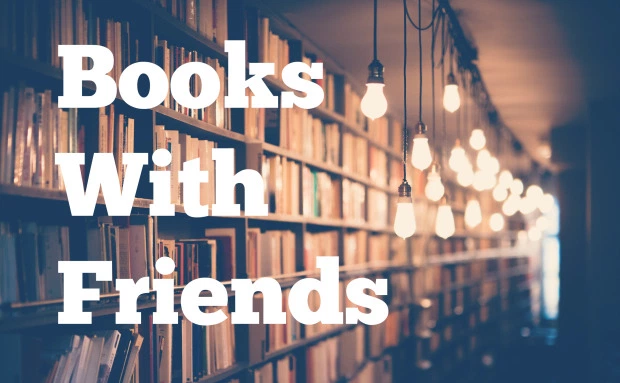 I used to think of this genre as “all those weird books my mom reads,” but now they’ve become books I read, too! 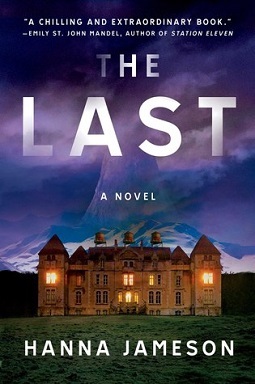 I’d like to officially apologize for all my past judgement towards thrillers, because honestly, who doesn’t love trying to solve a good mystery? 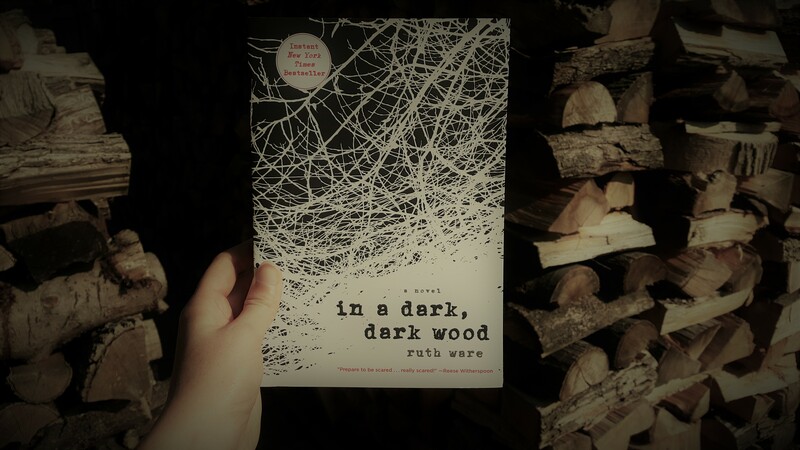 My most recent jaunt through this genre was with Ruth Ware’s In A Dark, Dark Wood, and it did not disappoint.